The gas tax has become an inefficient method to pay for roads. Times have changed and they are not generating as much revenue as they once were. With changing demand, economics, and technology, a new method of payment is necessary. Over the past few years, the federal gas tax has lost one third of its buying power since it was last raised in 1993. Overall, federal revenues from that tax have declined while road construction and maintenance costs have gone up. Meanwhile, state gas tax revenues have been steadily declining since then as well despite the fact states have raised it to compensate. One of the biggest reasons the gas tax is dying off is more fuel efficient cars. The rise in the purchase of these cars has largely decreased the purchase of gas which means less payments of the gas tax. Already, the CBO has projected a 21 percent revenue decline for the gas tax by 2040 which means a decline in revenue by $57 billion between 2012 and 2022. To compensate, states such as Indiana have been trying to raise the gas tax to address the coming budget shortfalls. Unfortunately, this seems unlikely to address the needs of the the future. 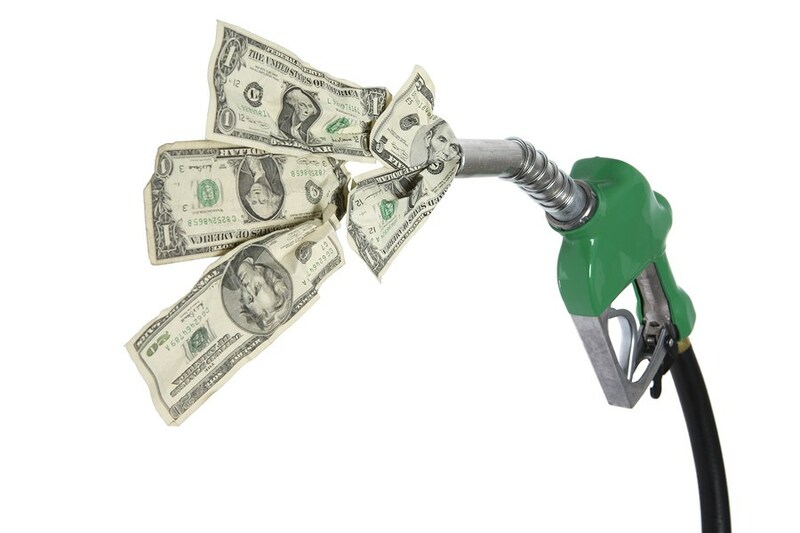 Case in point, California raised its gas tax this year and an independent study found that it would not be enough to cover the increased costs. Outside of that, it would have a negative impact on drivers as well. It will increase costs for drivers which will decrease money they have to buy other goods. Also, it has been projected that “lower gas prices could add as much as half a percentage point to GDP growth this year.” Overall, this will be bad for the US economy, which is probably why two-thirds of Americans oppose raising it. The final problem is that not all of the gas tax goes to road funding. The Tax Foundation found that, at most, only a third of the gas tax in the states on average actually goes to road funding. Meanwhile, the federal government has been raiding the Highway Trust Fund where the gas tax goes for years to pay for unrelated expenditures. For the most part, the gas tax has already been used for reasons other than its intended purpose so there is reason to believe the increased revenue could just get further mismanaged. So it is clear that the gas tax needs to be replaced. It has become dated in a changing economy. However, money is still needed to cover the costs for infrastructure spending. So the question becomes: what should it be replaced with? There are a variety of possibilities that could be used to address road funding. One supposed possibility has been replacing the gas tax with a tax based on how many miles are driven. In essence, motorists would be taxed based on how many miles they are driven which would be considered a user fee. However, there is significant debate over how this would be implemented. One suggestion has been to use a GPS to track the amount of miles people drive, but that has also brought up privacy concerns. That is why implementing it may be harder. Another suggestion has been to implement more toll roads to raise funds instead of the gas tax. These are already used to help cover road funding and it would be easier to charge drivers based on how much they are driving. However, it may be harder to institute them on already existing roads. Nevertheless, this could still be possible as well as instituting tolls with new roads which would be easier. A third, and the most acceptable from a conservative perspective, possibility is to significantly reduce federal involvement outside of the interstate highway and hand road funding back to the states. This would eliminate the need for the federal gas tax and limit the waste and spending while allowing states to pursue other ways to pursue road funding. This has actually gained steam in recent years with the introduction of the Transportation Empowerment Act (TEA) which would introduce some of those reforms. Overall, the gas tax is going extinct, similar to the dinosaurs used to create oil. This is not too surprising as it has been discussed for a while with former Indiana Democratic candidate for governor John Gregg suggesting in his 2012 bid for governor that the tax be done away with. So the idea has been around for a while and it looks future trends will make it a necessity. If the American people truly want to go to “the next level,” that would be a great start.